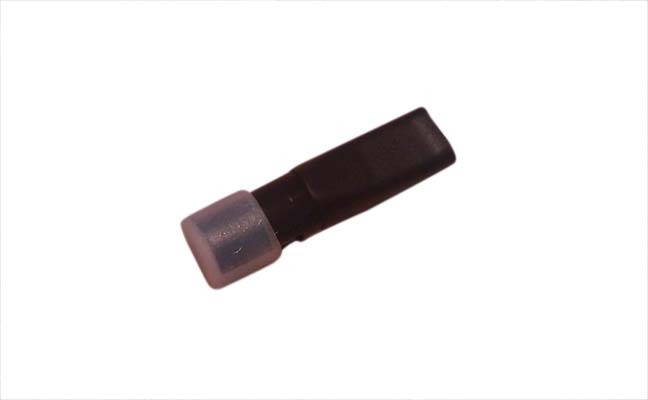 This cartridge is designed to be used with the eGo Mega Atomizer Type A. This cartridge will hold approximately 1.5ml of liquid but we recommend only filling with 1.0ml. Type A - For use with the cone shaped eGo mega atomizer only.